The New Avengers versus the Hand!! and the New Avengers versus the Mighty Avengers!! 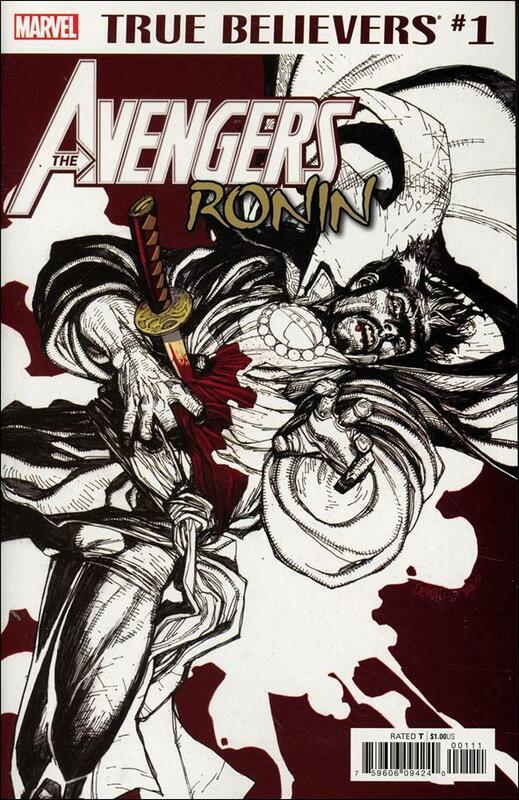 and the identity of the new Ronin revealed!! Who is the new mystery player in the New Avengers? Find out here! !